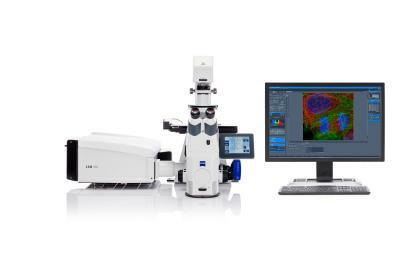 During the VISION 2011 international trade fair for machine vision in Stuttgart (November 8-10), Carl Zeiss will exhibit its lenses for industry and research. These compact and robust lenses are used widely for industrial machine vision thanks to their reliability and excellent image performance. Aerospace, land measurement and traffic management systems are three additional sectors in which Carl Zeiss lenses are often used. 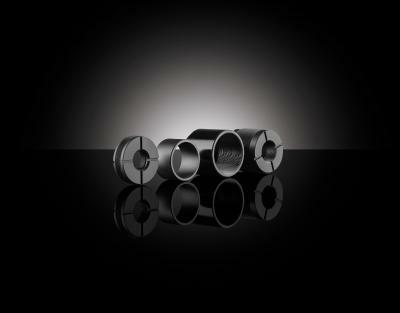 The ZF lenses from Carl Zeiss are compatible with all F-mount cameras. 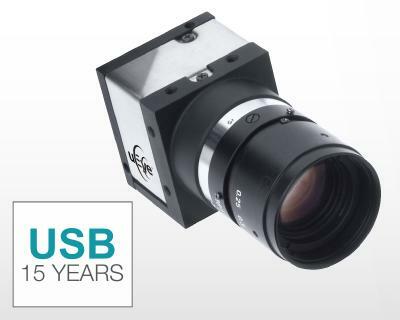 The F-mount is a common standard for high-resolution industrial cameras with large sensors. "As a result of its large image circle, our lenses are ideal for the growing importance of high-resolution image sensors and larger sensor formats in industry and research," says Udo Schellenbach, Sales Manager for the Industrial Lenses Division of Carl Zeiss AG. "We invite all trade fair visitors to come to our stand, have a look at our lenses and talk to our experts." Carl Zeiss will be located in hall 4, booth E12. The new high speed Distagon T* 1,4/35 is an example of one lens that is in particularly high demand in the industrial sector. It creates crisp, sharp images even in difficult lighting conditions. Thanks to its large focus ring and precise worm-gear, the lens enables accurate, sharp pictures to be taken even at maximum aperture opening. The lens' optical construction also guarantees a high image quality across the entire image range. Another lens suitable for industry and research is the new high speed Distagon T* 2/25, a moderate wide-angle lens. 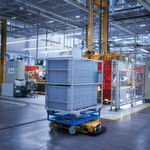 It shows its strengths especially with fast-moving objects or in tough lighting situations, as is often the case in the industrial sector. The Distagon T* 2/25 also stands out for its excellent color correction.